Ibiza's most iconic and infamous clubbing event comes to Zurich. The underground spirit of dance music in Ibiza was truly resurrected thanks to the somewhat insane (hence the crazy clown face logo) Monday daytime club event CircoLoco. The hedonostic, anything goes attitude combined with the minimal atmosphere of DC-10, perhaps Ibiza's most adored music venue, has produced one of the world's most famous club events. Part of its appeal is its utter repulsion for VIP style club culture, such as champagne table service, overly dressed-up clubbers and red-roped VIP areas watched over by large, serious security men. DC-10 is a venue to get your trainers truly trashed. Quite how this renegade philosophy will transfer into the comfortable, stylish environment of city-central Kaufleuten will be interesting to see. 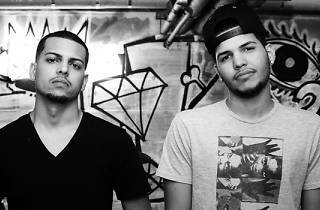 The line up includes two of today's most most exciting and fun house music producers, the Bronx-bred Martinez Brothers. 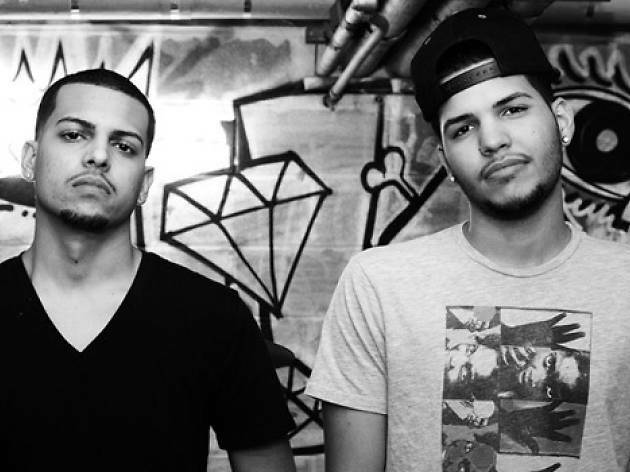 Their love for the whole history of house music shines through in their energetic DJ sets, making them somewhat like the naughtier younger brothers of those other New York house music legends, Masters At Work. Alongside on the night is French DJ and international heavyweight D'Julz.